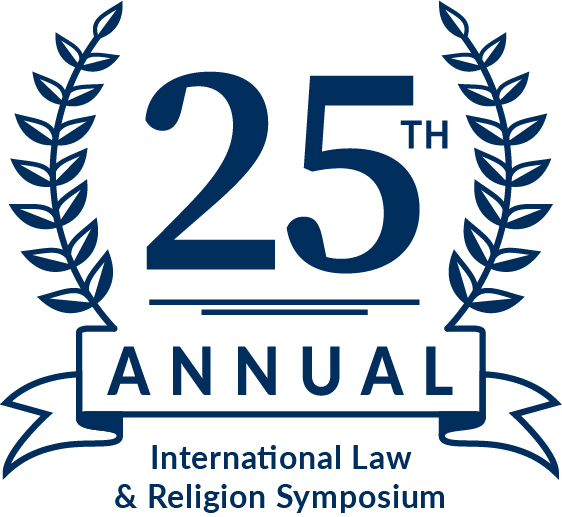 To date, more than 1300 delegates from 125 countries have met together in these annual meetings to discuss principles of religious liberty and to explore ways to better implement these principles. This year’s gathering explored the theme “Protecting Religious Freedom and Dignity: The Universal Declaration of Human Rights at 70.” Topics for discussion by delegates included the history and implementation of the UDHR, human dignity as a central idea of human rights, and the protection of international religious freedom and human dignity by various institutions, among others. Watch the ICLRS Symposium Page for information and ecordings from the 2018 and past symposia.